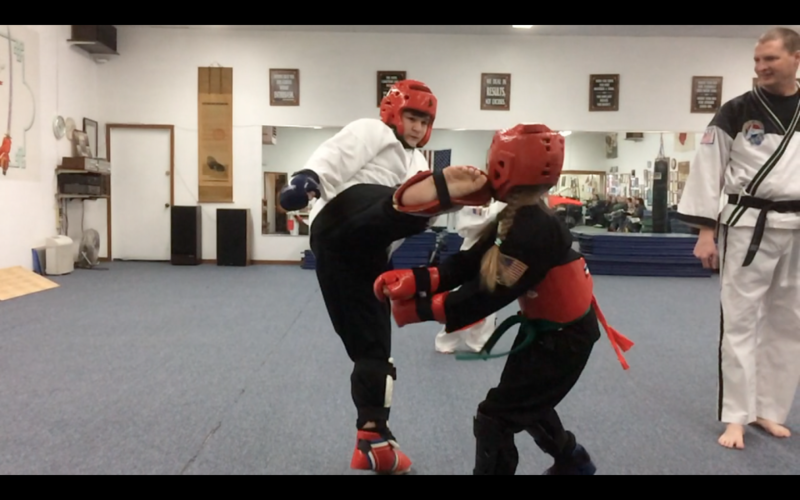 The youth classes offered at Three Rivers Martial Arts Academy are specifically tailored to children from 5 1/2 to 15 years of age. 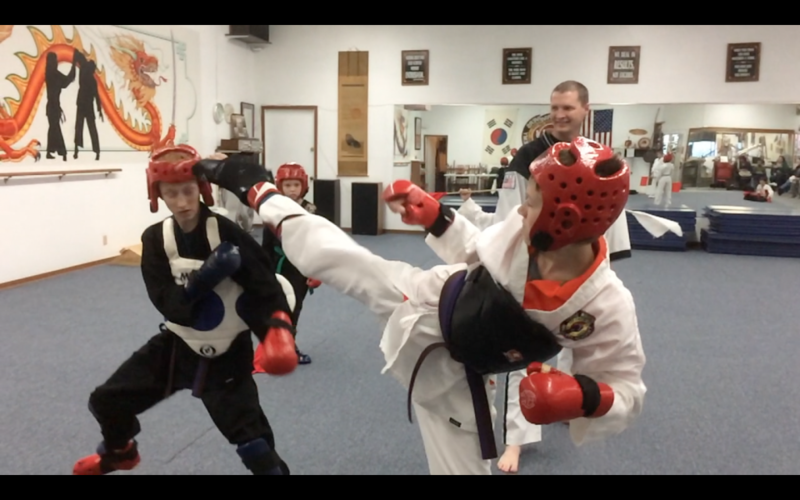 Based in traditional self defense Tae Kwon-Do the classes teach not only self defense but challenge the Child Martial Artist both physically and mentally to accomplish given tasks for each rank they test to. 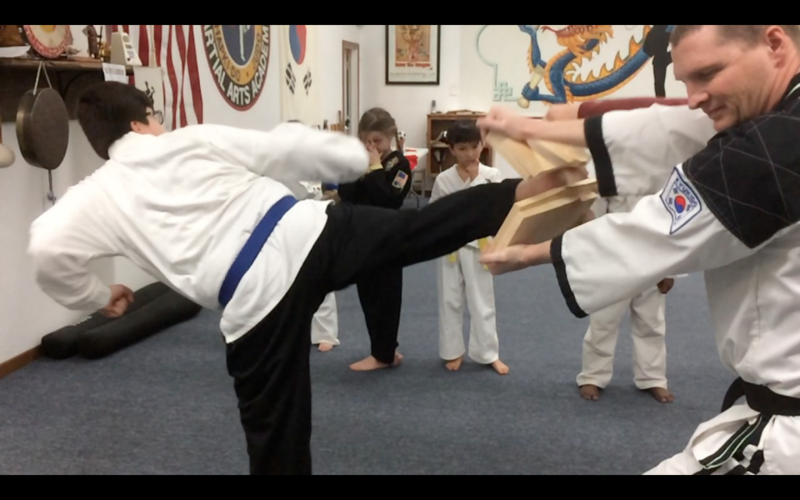 Three Rivers Martial Arts Academy is not a belt factory but each student young or old will earn the rank they wear. We offer specialized children’s classes on Tuesday, Thursday and Friday from 4:30 pm – 5:30 pm. Children may attend all or any of these classes offered. Additionally children may attend Judo classes which are offered Tuesday at 6 pm, Thursday at 7 pm and Friday at 7pm. Feel free to come and watch any of these classes to get a “feel” for the school and how classes are conducted. We offer a no obligation 1 week free trial for any of our traditional Martial Arts classes.